Gartner defines a strategic technology trend as one with the potential for significant impact on the organisation. 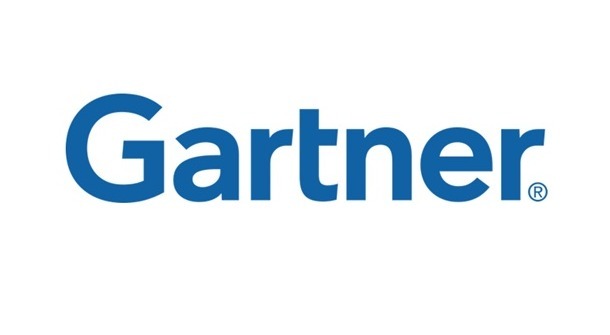 “Gartner’s top 10 strategic technology trends will shape digital business opportunities through 2020,” said David Cearley, Vice President and Gartner Fellow. “The first three trends address merging the physical and virtual worlds and the emergence of the digital mesh. While organisations focus on digital business today, algorithmic business is emerging. Algorithms – relationships and interconnections – define the future of business. In algorithmic business, much happens in the background in which people are not directly involved. The device mesh refers to an expanding set of end-points people use to access applications and information or interact with people, social communities, governments and businesses. The device mesh includes mobile devices, wearable, consumer and home electronic devices, automotive devices and environmental devices – such as sensors in the Internet of Things (IoT). The ambient user experience preserves continuity across boundaries of device mesh, time and space. The experience seamlessly flows across a shifting set of devices and interaction channels blending physical, virtual and electronic environment as the user moves from one place to another. Advances in 3D printing have already enabled 3D printing to use a wide range of materials, including advanced nickel alloys, carbon fiber, glass, conductive ink, electronics, pharmaceuticals and biological materials. These innovations are driving user demand, as the practical applications for 3D printers expand to more sectors, including aerospace, medical, automotive, energy and the military. 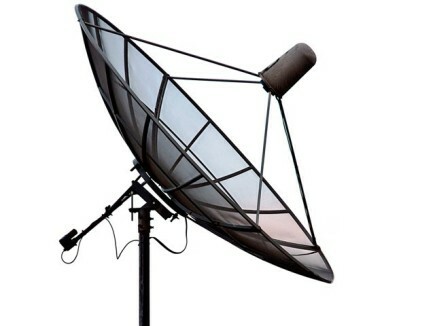 Everything in the digital mesh produces, uses and transmits information. This information goes beyond textual, audio and video information to include sensory and contextual information. Information of everything addresses this influx with strategies and technologies to link data from all these different data sources. Machine learning gives rise to a spectrum of smart machine implementations – including robots, autonomous vehicles, virtual personal assistants (VPAs) and smart advisors – that act in an autonomous (or at least semiautonomous) manner. The complexities of digital business and the algorithmic economy combined with an emerging “hacker industry” significantly increase the threat surface for an organisation. Relying on perimeter defense and rule-based security is inadequate, especially as organisations exploit more cloud-based services and open APIs for customers and partners to integrate with their systems. The digital mesh and smart machines require intense computing architecture demands to make them viable for organisations. Providing this required boost are high-powered and ultra-efficient neuromorphic architectures. Micro-service architecture is an emerging pattern for building distributed applications that support agile delivery and scalable deployment, both on-premises and in the cloud. Containers are emerging as a critical technology for enabling agile development and micro-service architectures. IoT platforms complement the mesh app and service architecture. The management, security, integration and other technologies and standards of the IoT platform are the base set of capabilities for building, managing and securing elements in the IoT.